Enjoy! I'm doing the same as of Thursday! 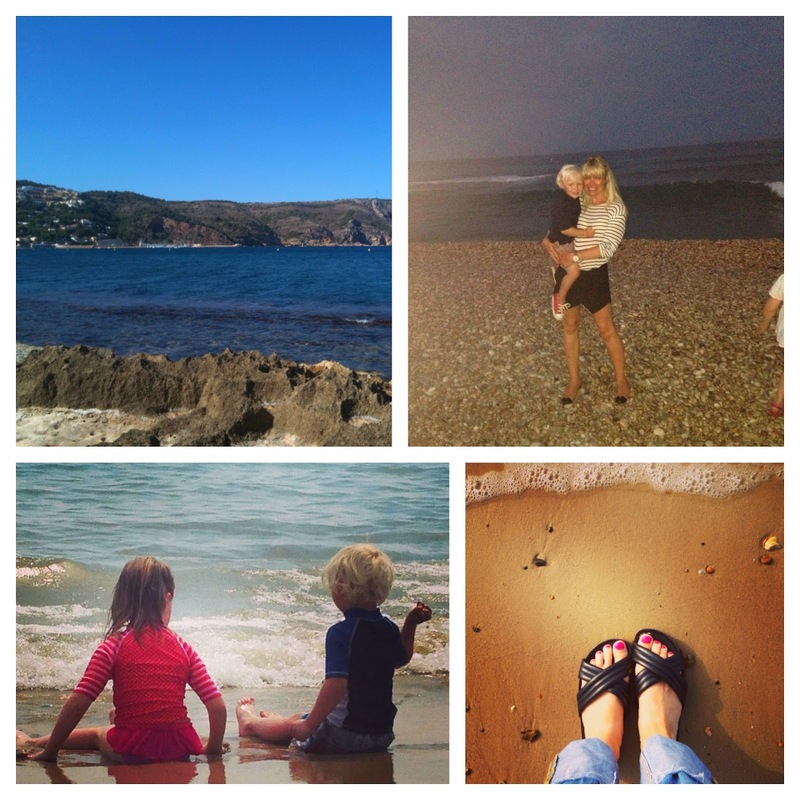 Hope you have a lovely holiday, loving all your holiday snaps and outfit shots on Instagram! !